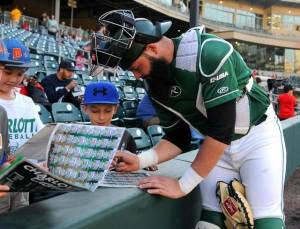 Former baseball student-athlete Eric Miller and the Charlotte 49ers Baseball program are challenging all former baseball players, parents, and friends of the program to help endow a scholarship for a future baseball team member. Alumni from previous years have formed lasting friendships, set records, and achieved great success through this program. 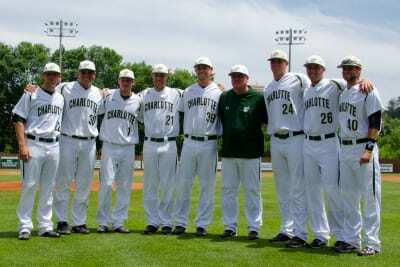 With your help, we can establish this scholarship to help ease the financial burden of talented students and players who hope to build upon the Charlotte 49ers Baseball accomplishments and traditions. 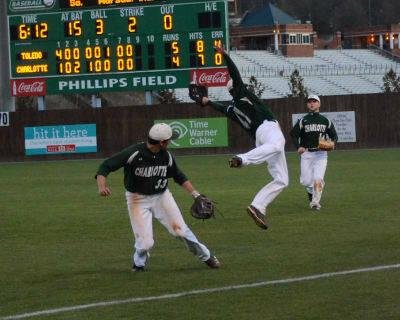 Please donate today to support the talented and deserving student athletes of the Charlotte 49ers Baseball team. 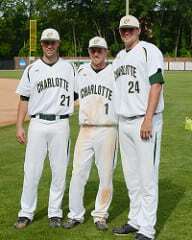 This project is guided by Charlotte 49er baseball alumni and the Charlotte 49ers Athletic Foundation. 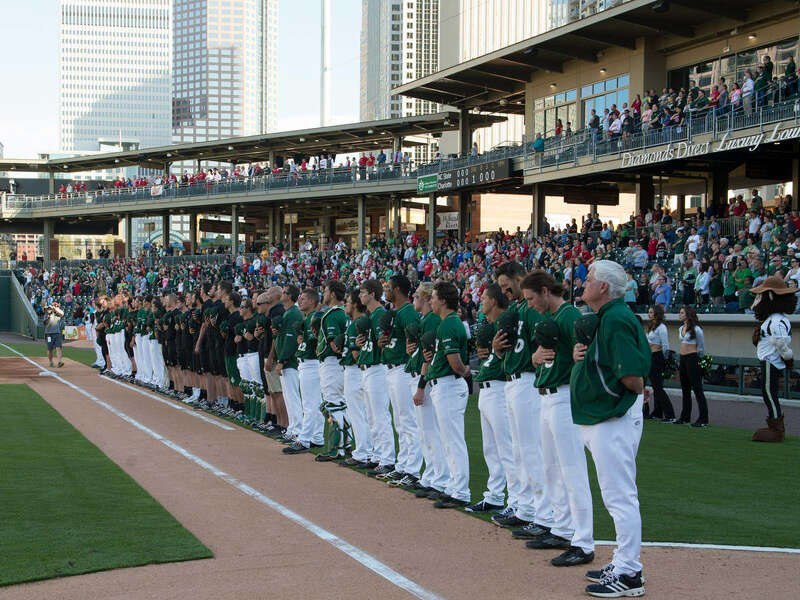 The purpose of the Athletic Foundation is to support the intercollegiate athletic program at the University by: funding scholarships for worthy student-athletes pursuing an education at the University of North Carolina at Charlotte; and providing capital and operational financial support. The 1998 squad broke 24 school records, including a 100-RBI season by Bo Robinson. Baseball placed 18 total players on the Chancellor’s, Dean’s, and Athletic Director’s List for Spring of 2016. All-American seasons by Barry Shifflett, Tim Collie, Joey Anderson, James Matan, Bo Robinson, Brad McElroy, Adam Mills, Chris Taylor and Andrew Smith. The team has collected 5 Academic All-Americans accolades in its history. Chris Haney (2nd round), Brion Treadway (3rd), John Maine & Rob Lyerly (6th), Ryan Butler (7th) and Adam Mills (8th) each were selected in a Top-10 round of the MLB Draft.